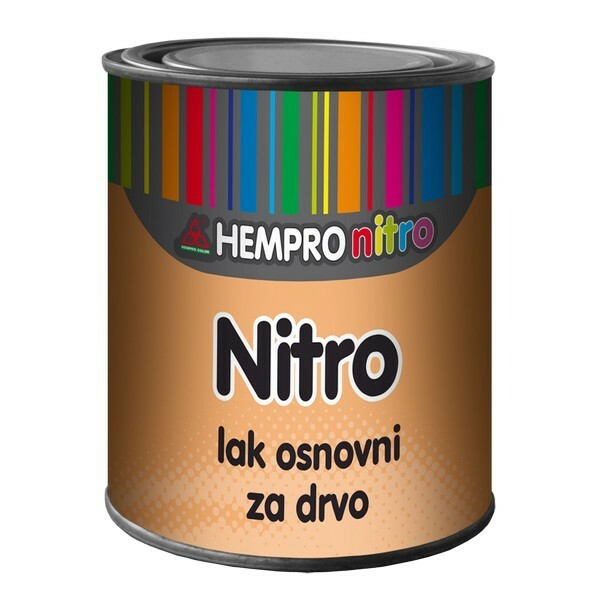 Use: It is used as the ground coat in the protection system of wood(furniture, wooden ware) and for the internal parts of joinery.It enables reduced consumption of the finishing nitro lacquers and nitro enamels. Its characteristic is quick drying, fine sealing of wooden pores, fine and easy sanding as well as uniform thickness of a film without creases and flaws. 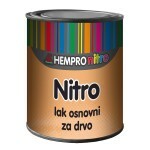 It is diluted with Nitro thinner of up to 20%. Composition: Nitrocellulose base and alkyd resins. Method of application: It is applied on dry and sanded surfaces from which all mechanical impurities are removed, in one or two layers with acompulsory inter-phase sanding. It is dry for sanding in a 30 - 40 min at 20°C. It is applied with a brush or by pneumatic spraying. Coverage: 1 lit. can cover an area of 7 - 10 m2 , in one layer. Packaging: 0.75 lit., 3 lit., 20 lit.